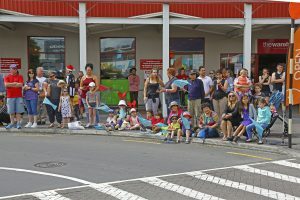 The sun was out and families came out in their droves to attend the Westgate Santa Parade held on Saturday 25th November 2017. 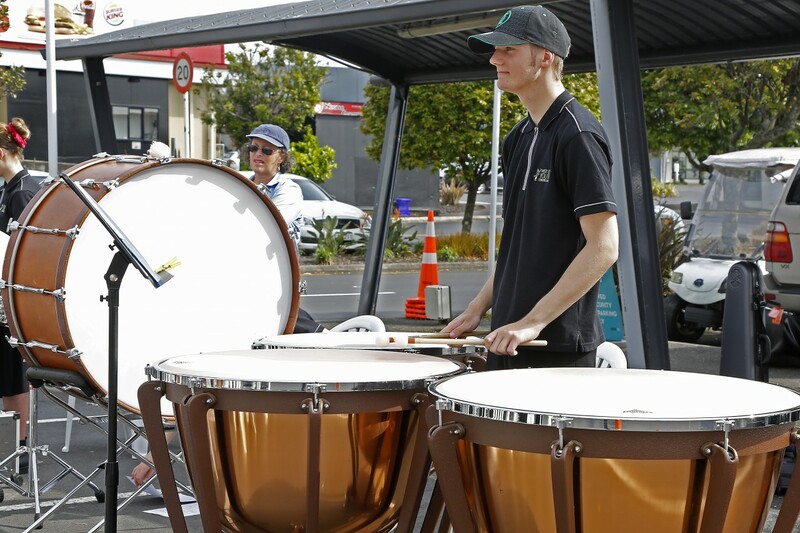 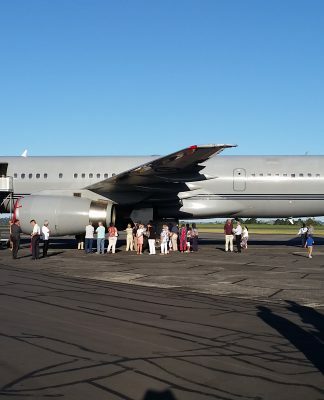 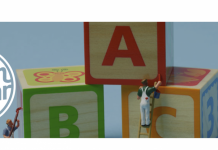 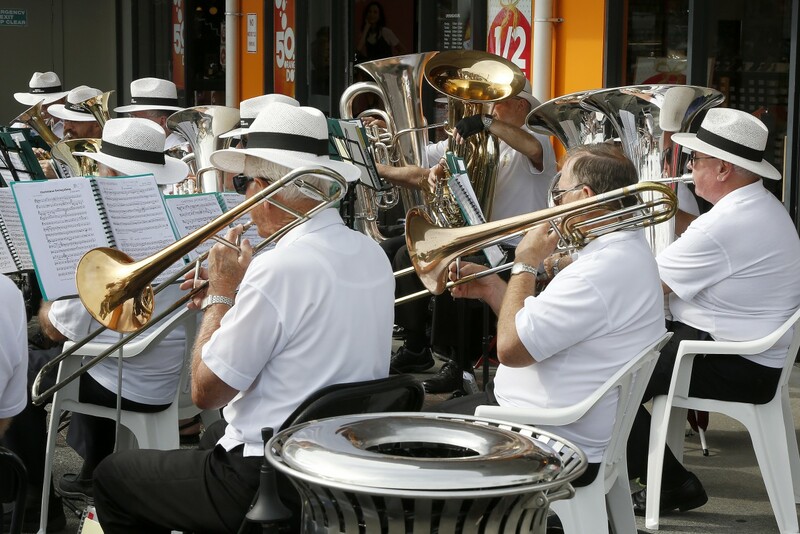 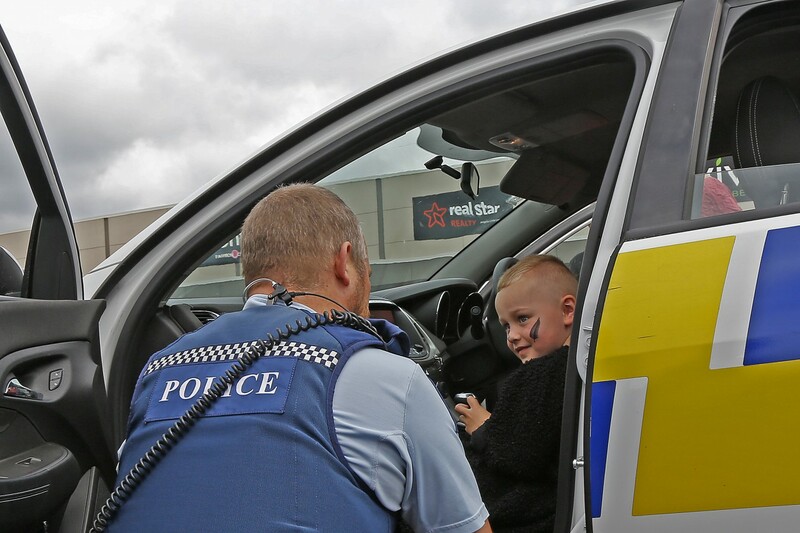 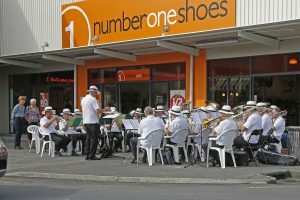 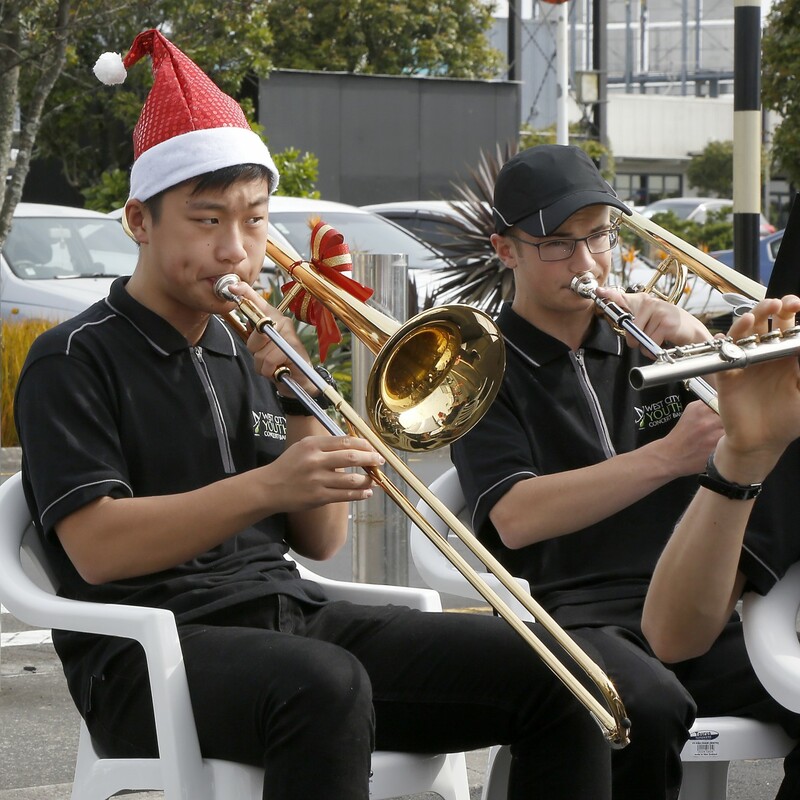 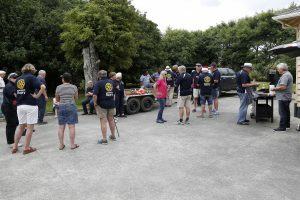 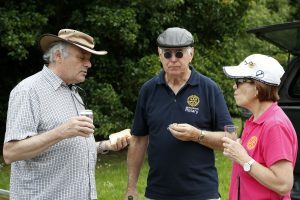 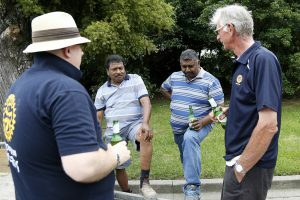 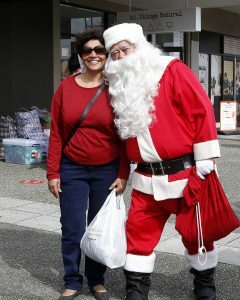 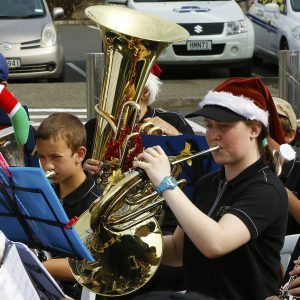 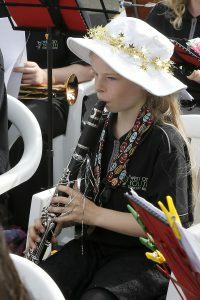 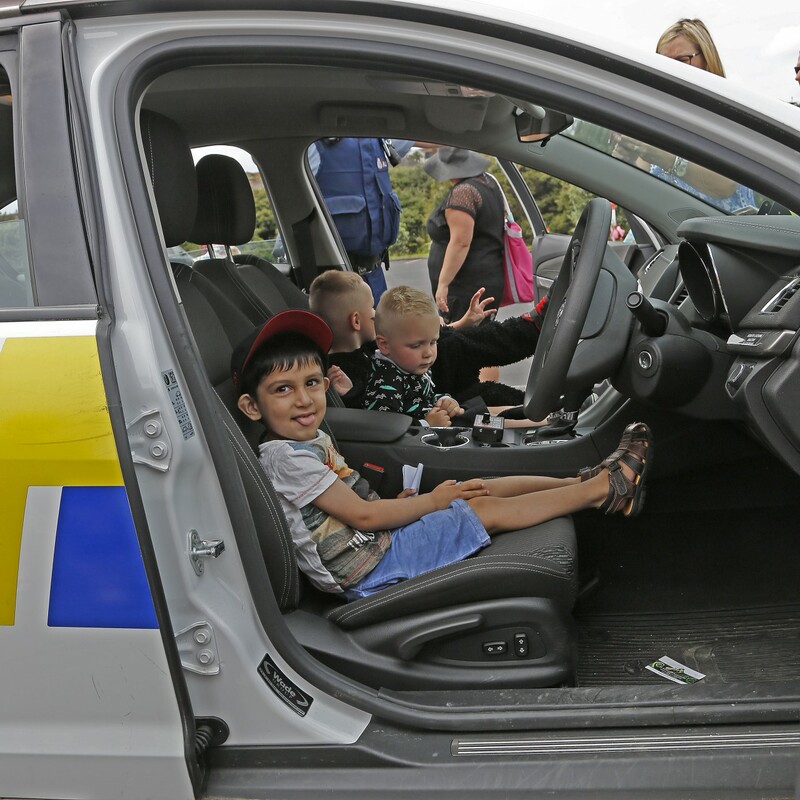 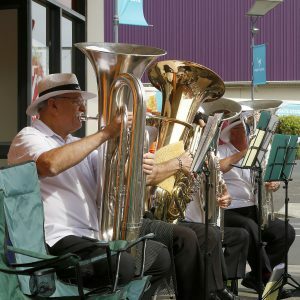 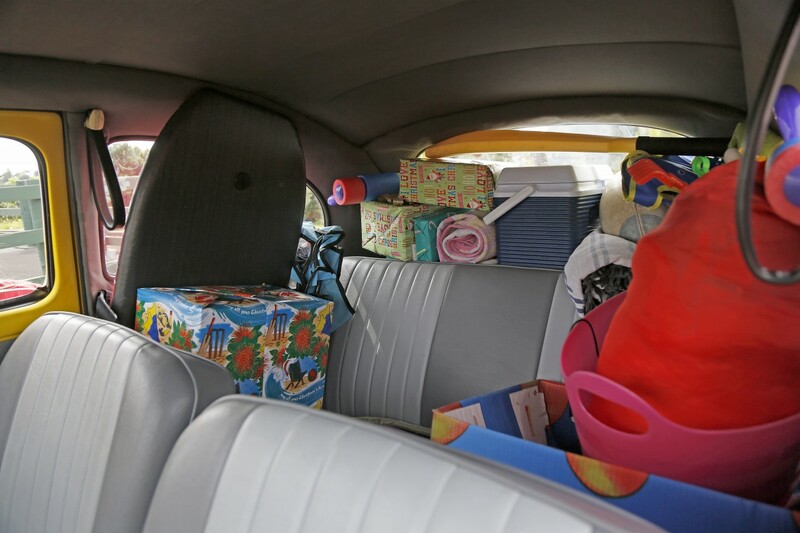 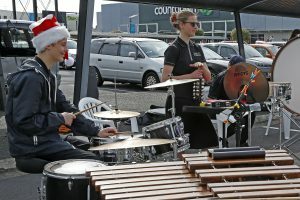 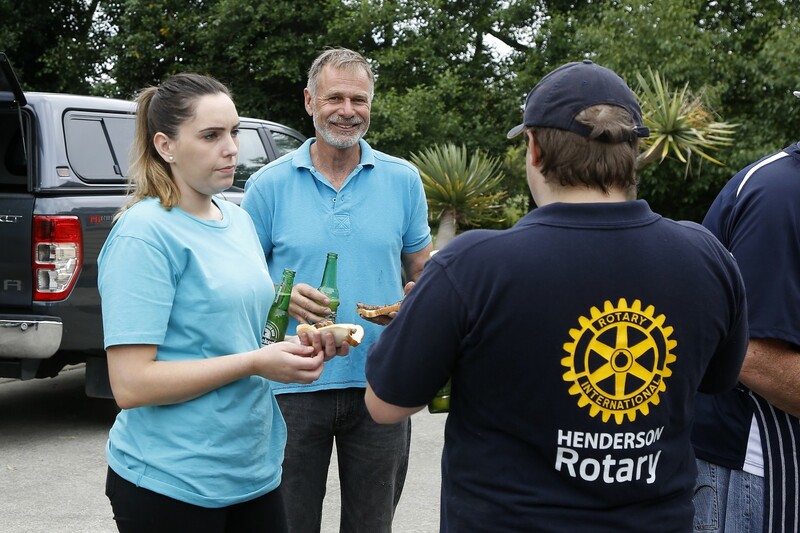 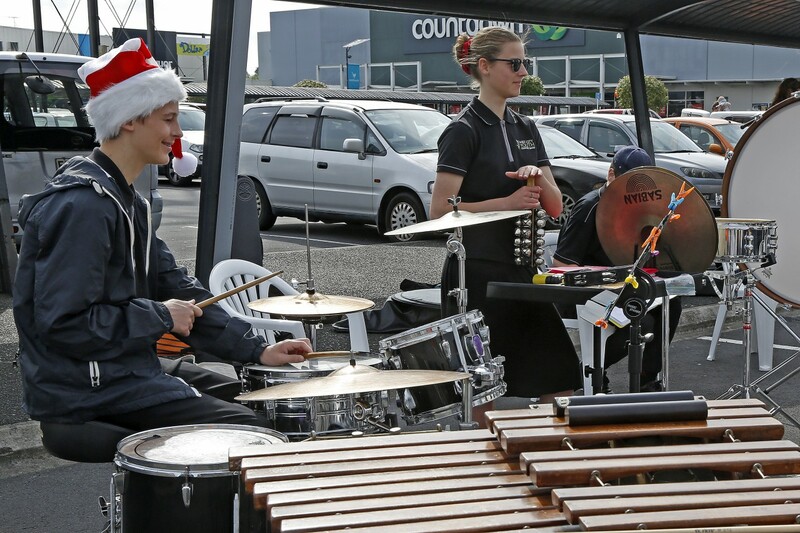 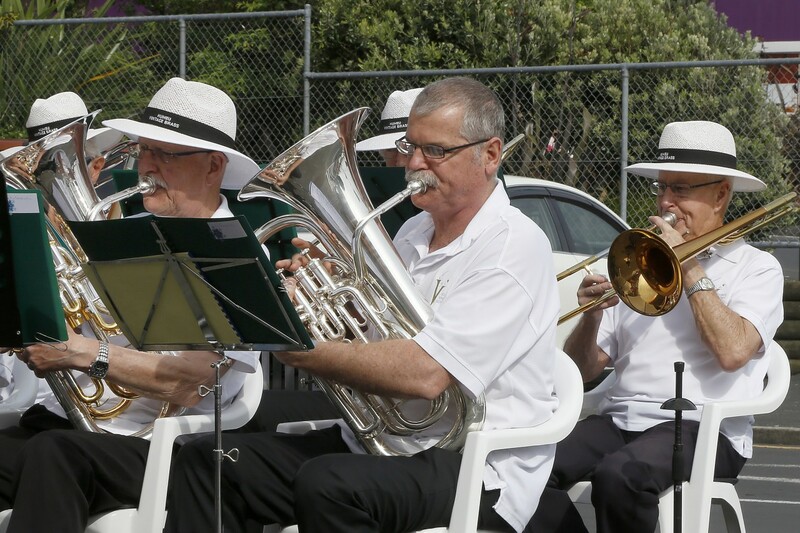 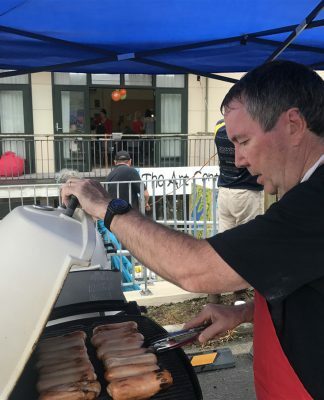 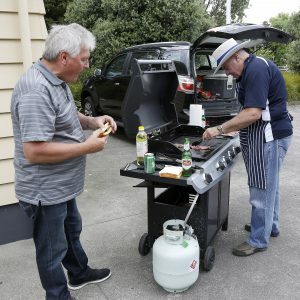 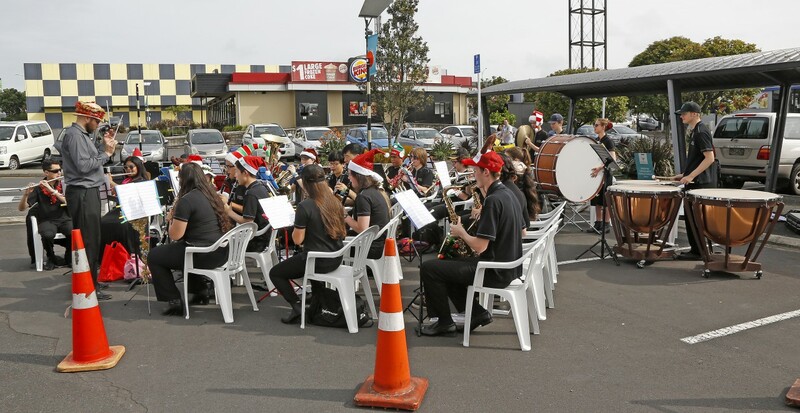 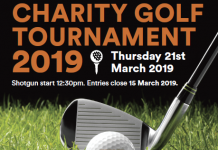 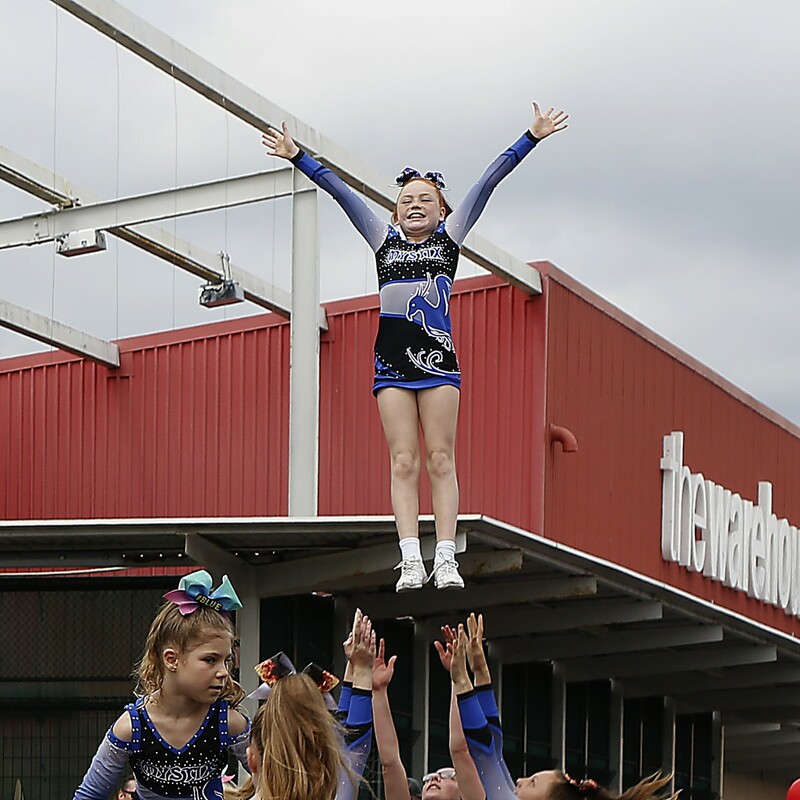 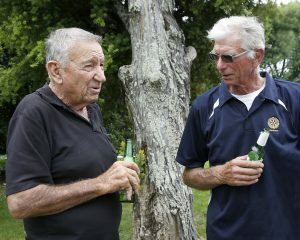 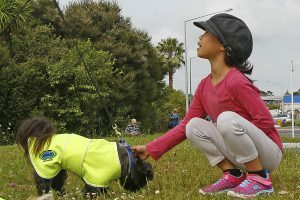 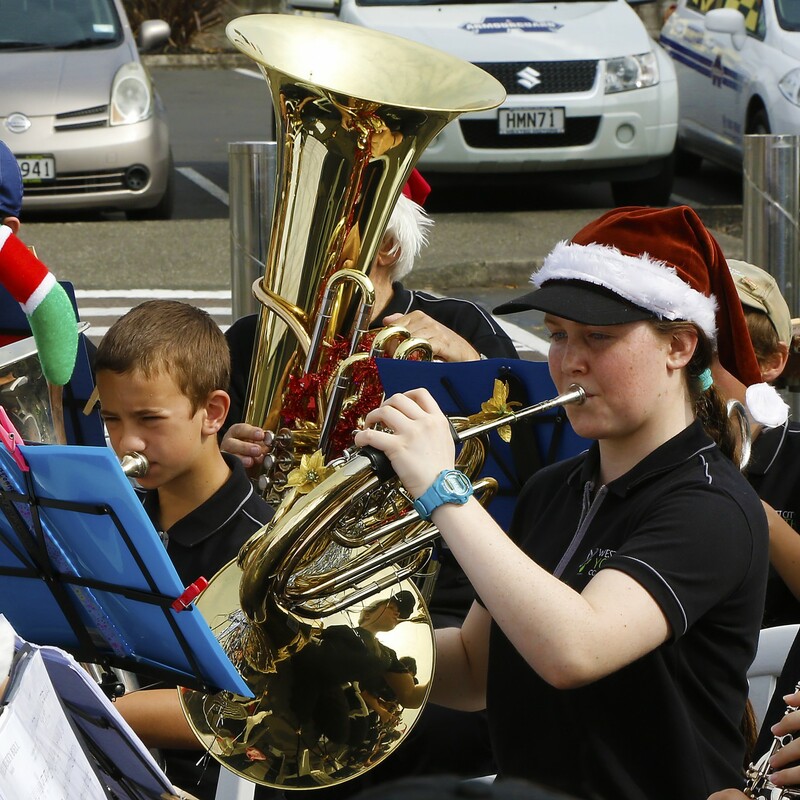 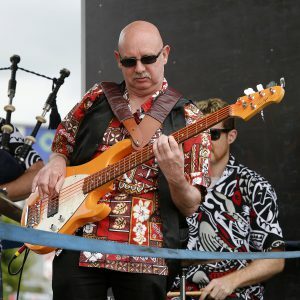 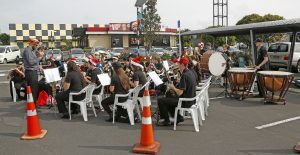 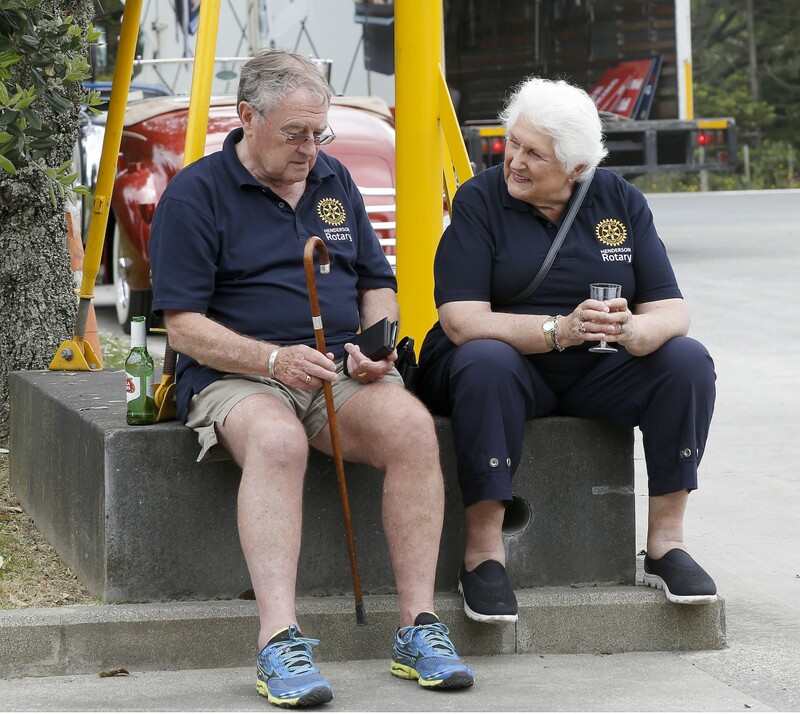 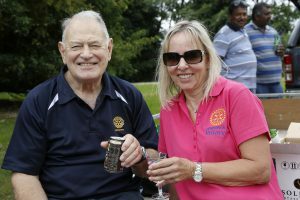 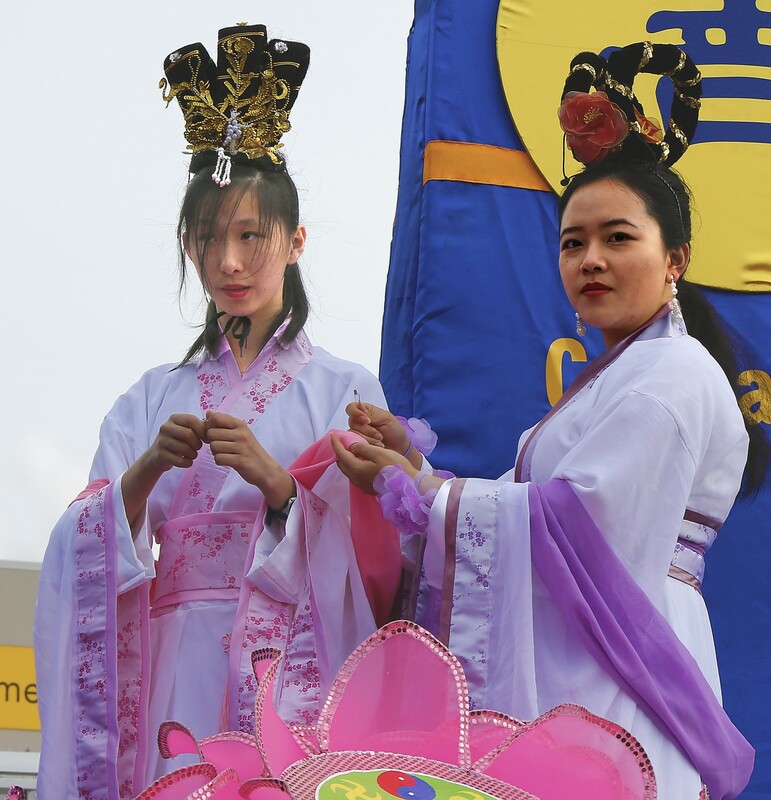 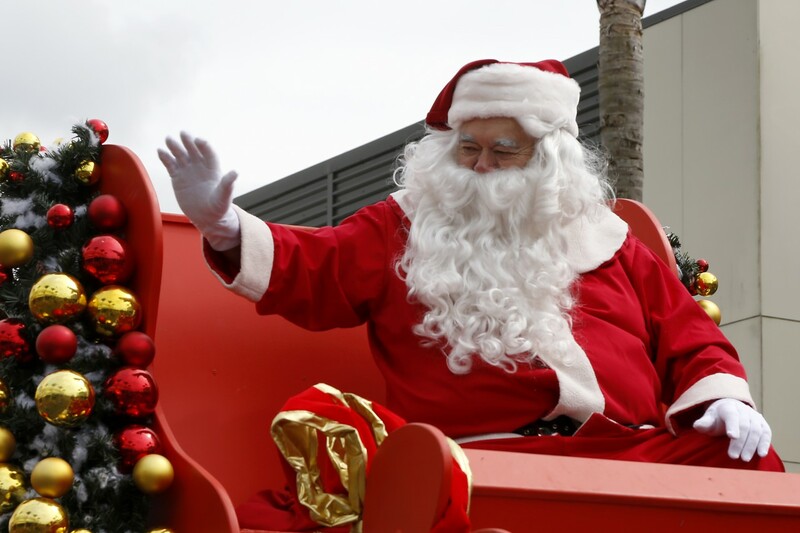 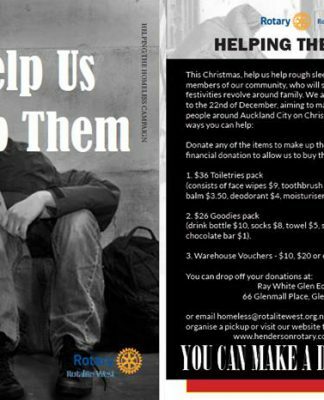 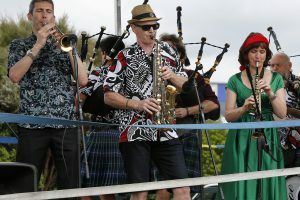 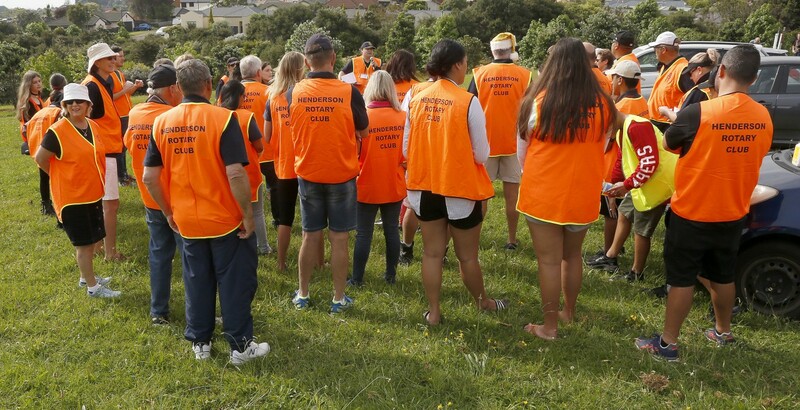 The event, organised by Henderson Rotary Club and supported by funding from NZ Retail Property Group (owners of Westgate) and the Henderson-Massey Local Board. 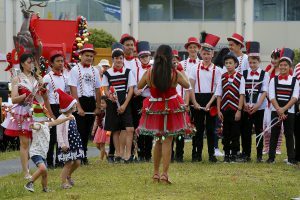 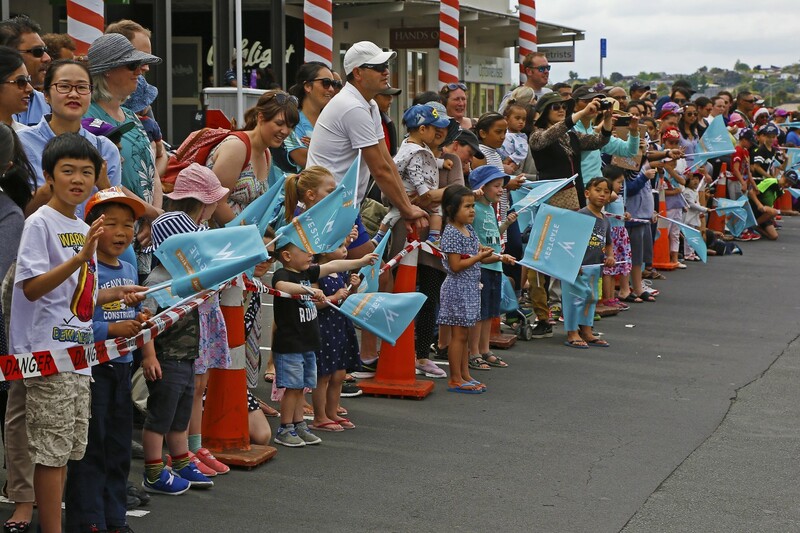 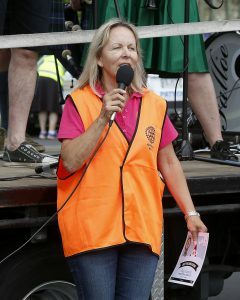 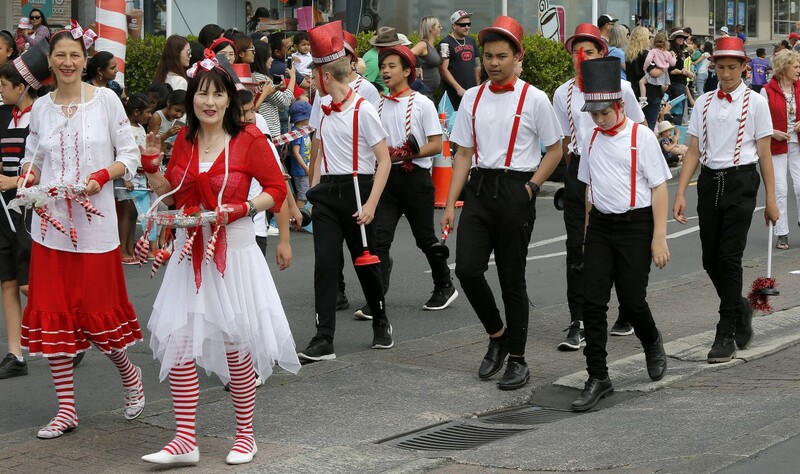 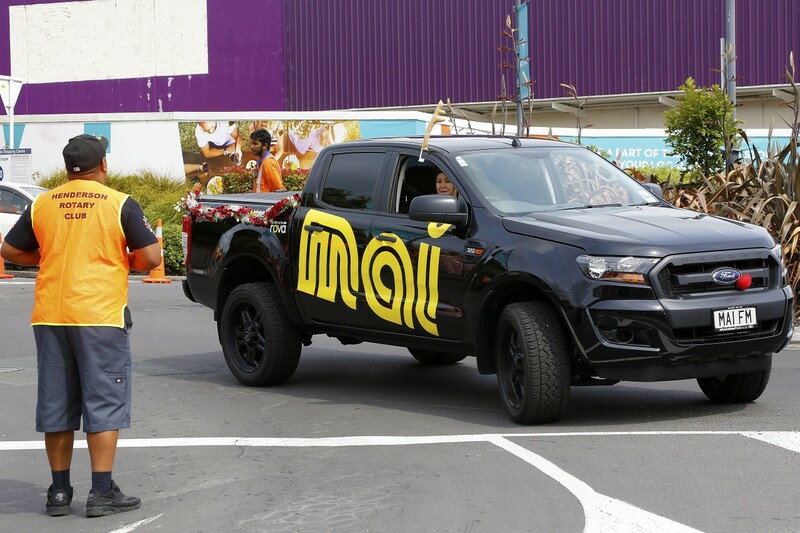 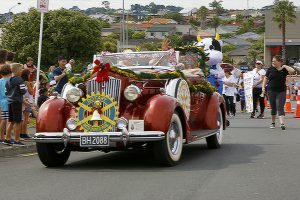 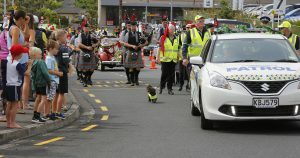 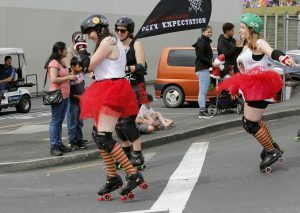 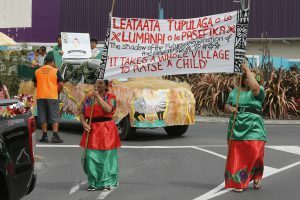 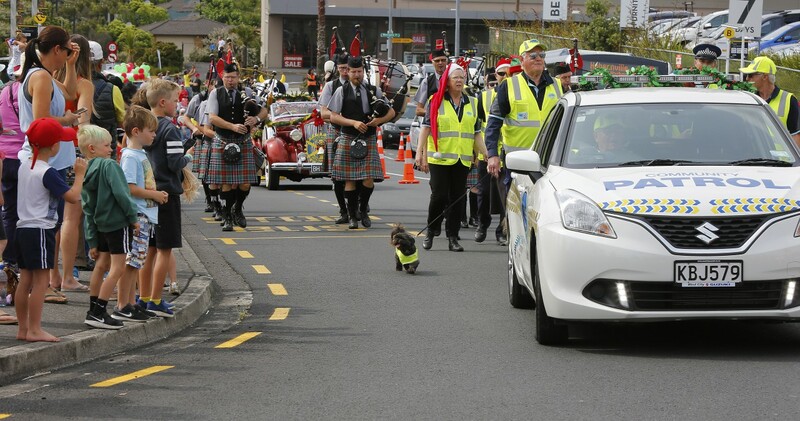 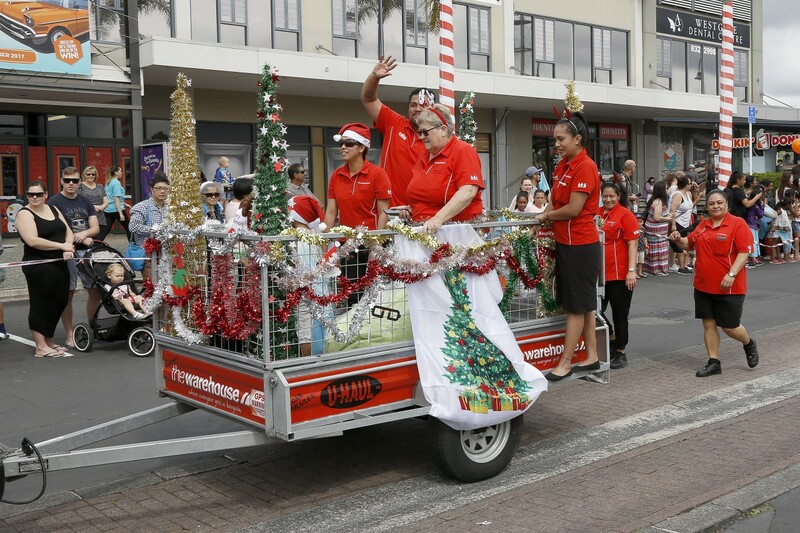 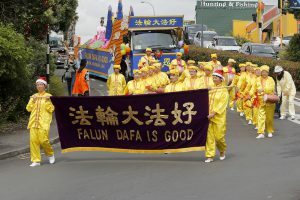 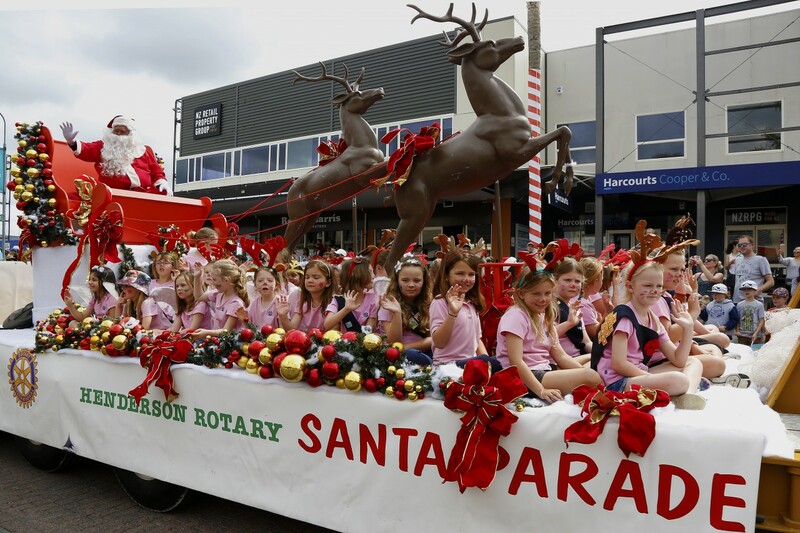 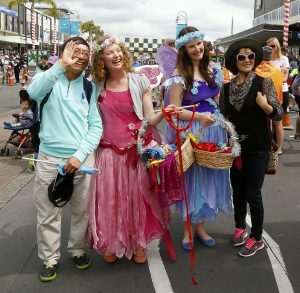 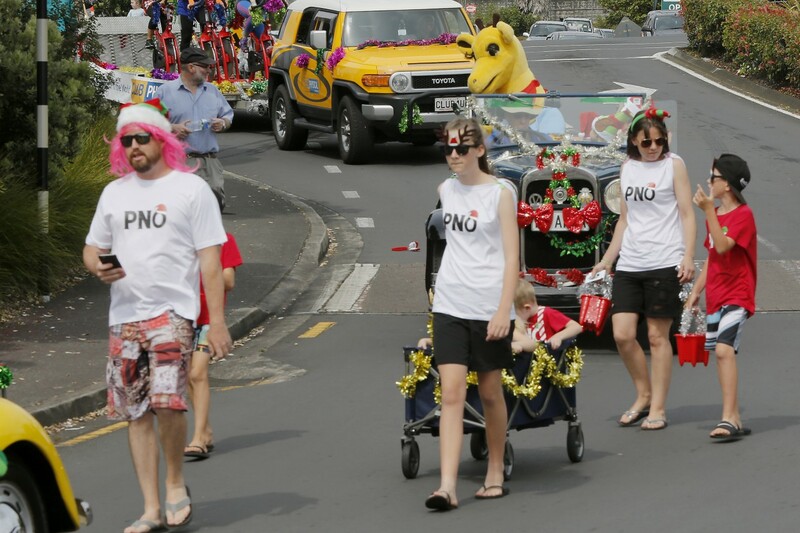 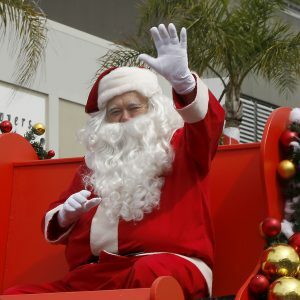 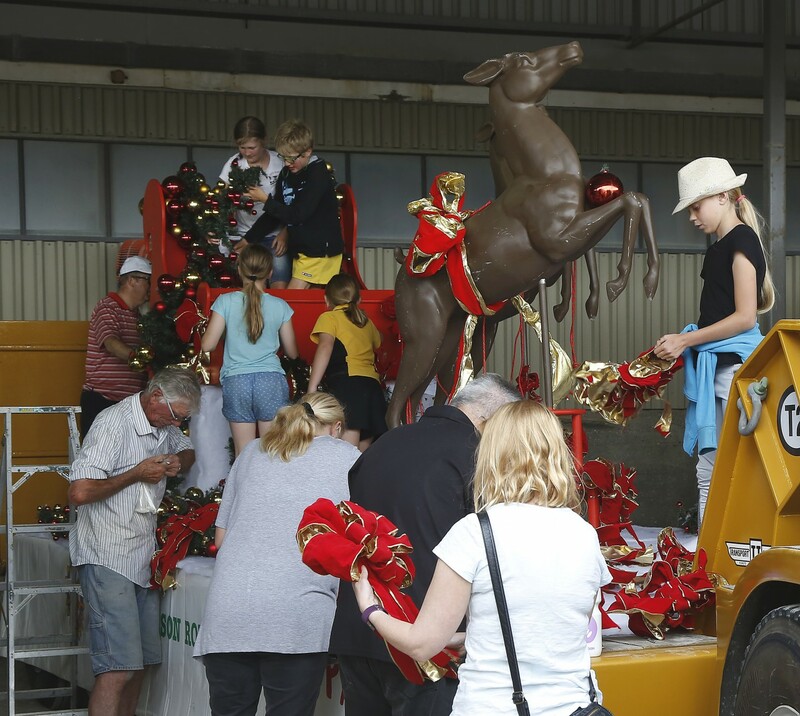 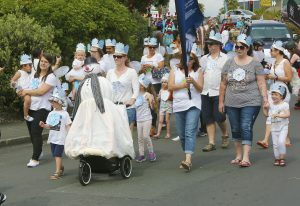 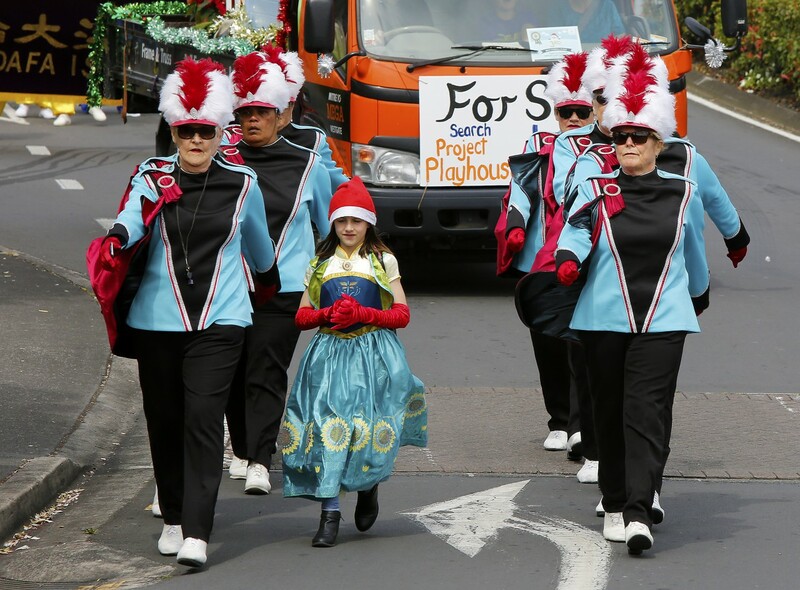 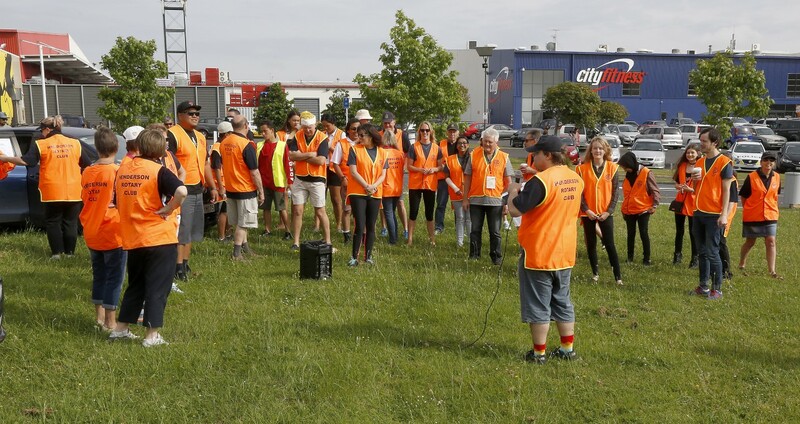 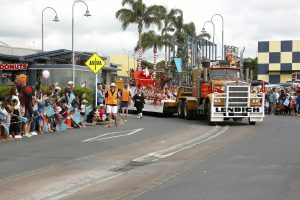 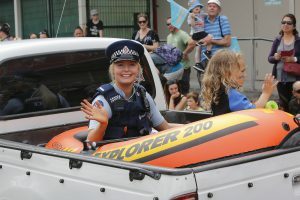 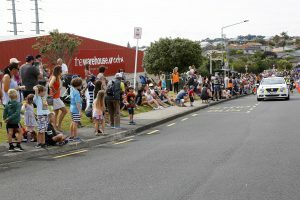 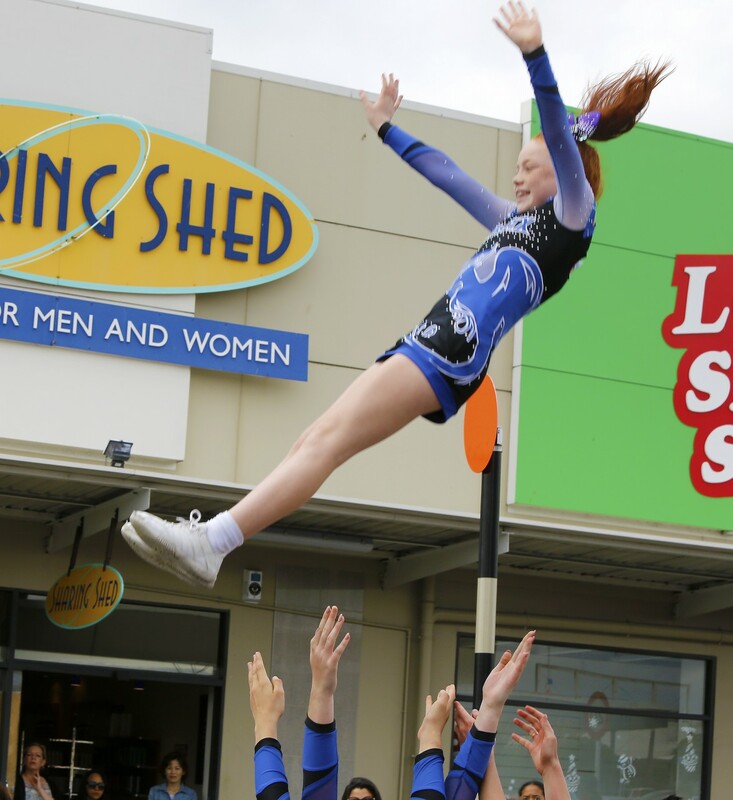 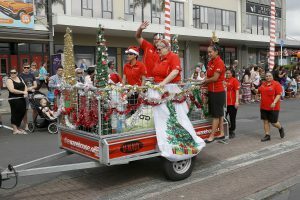 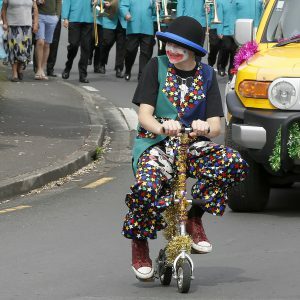 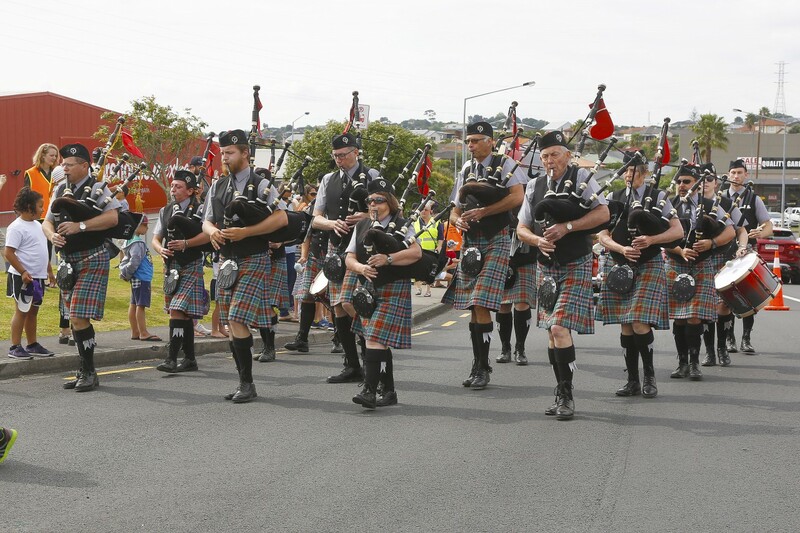 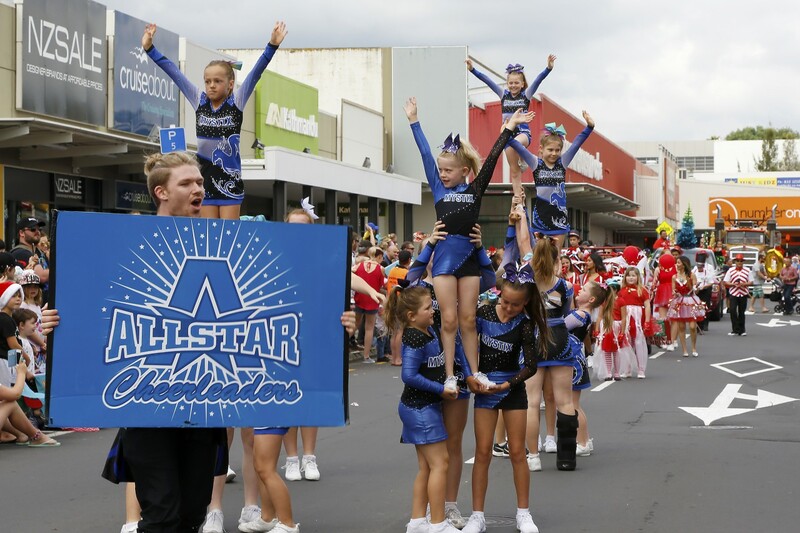 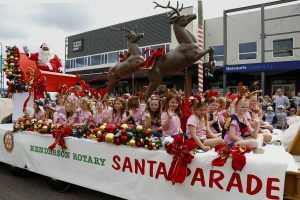 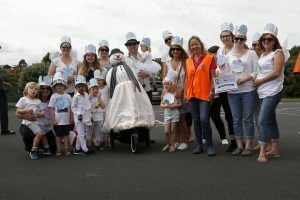 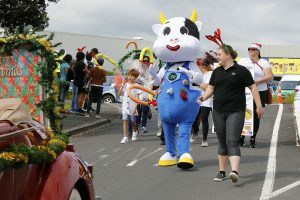 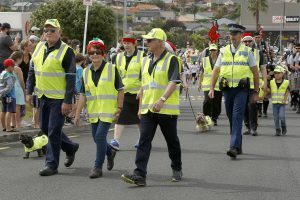 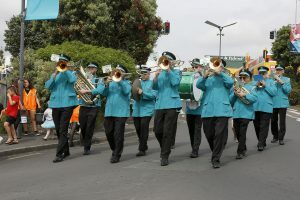 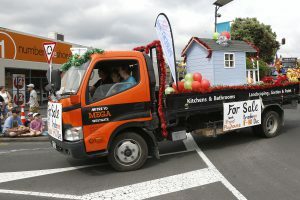 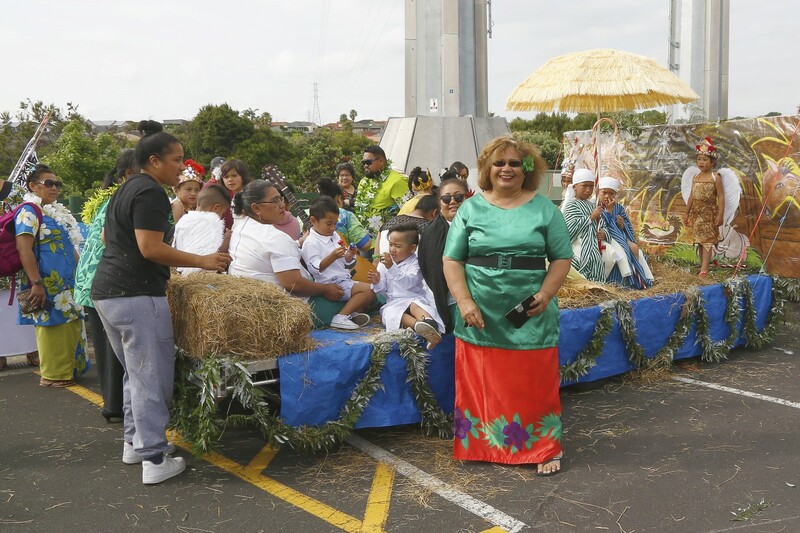 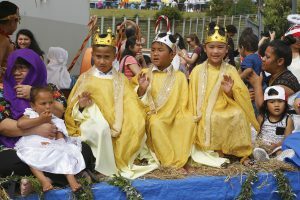 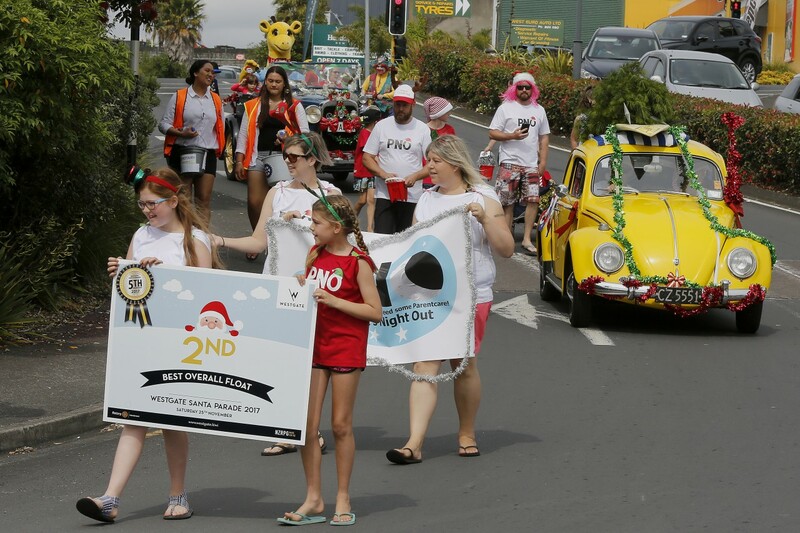 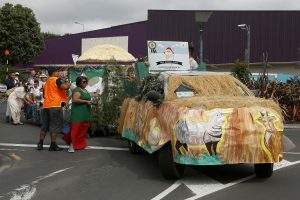 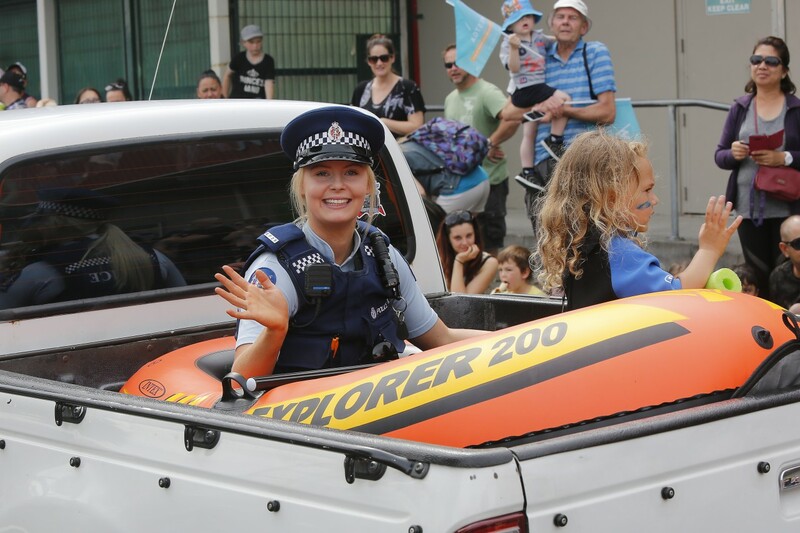 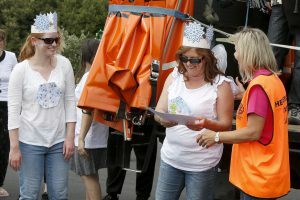 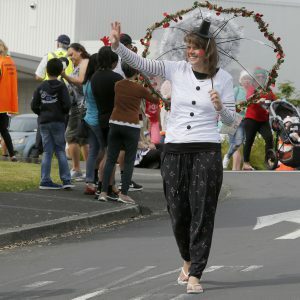 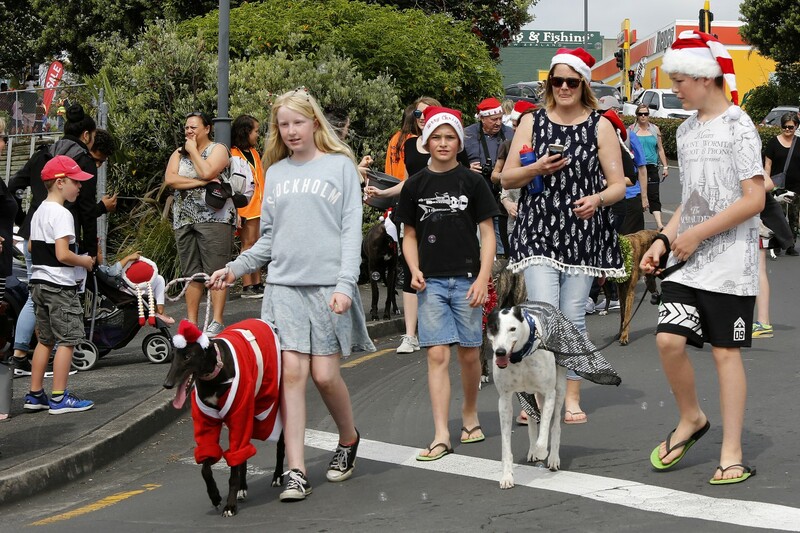 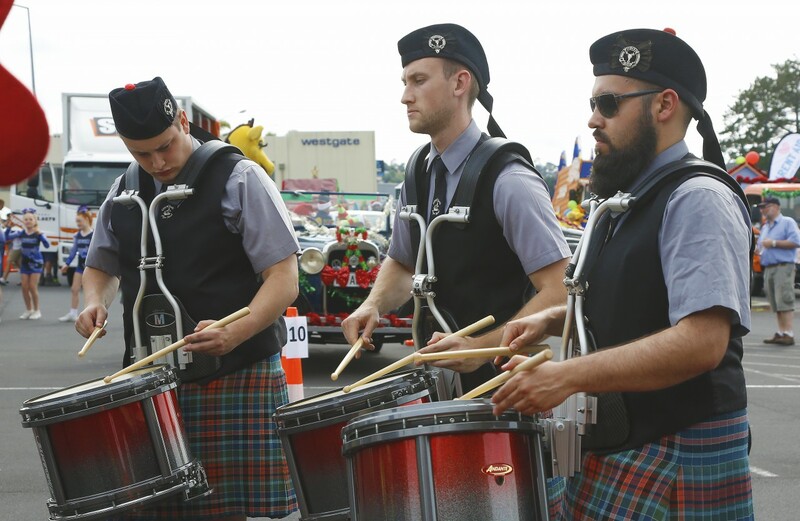 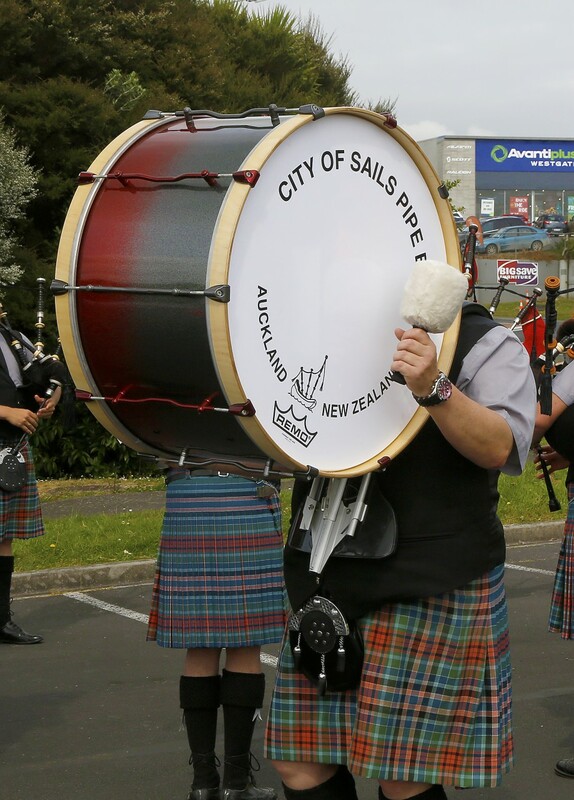 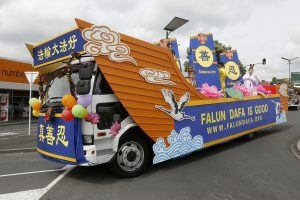 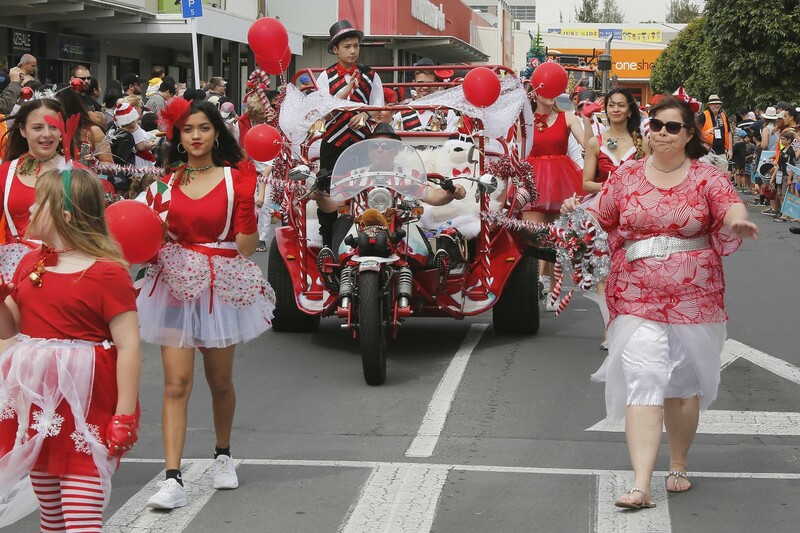 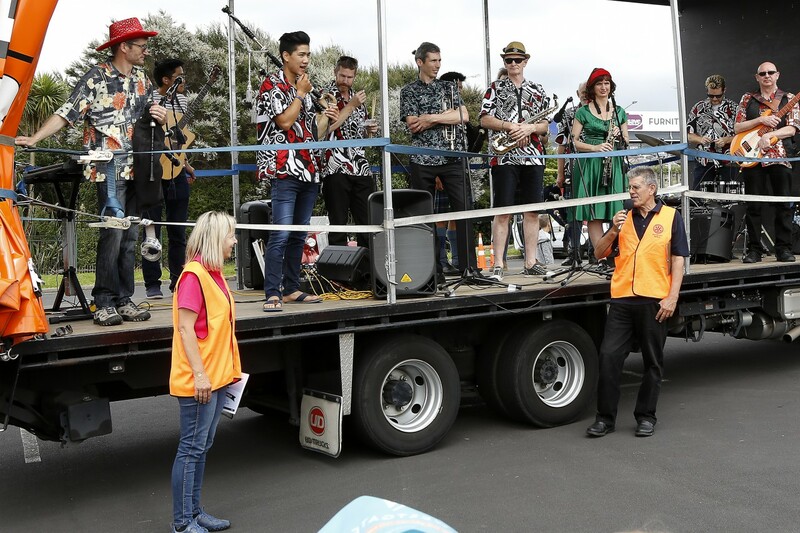 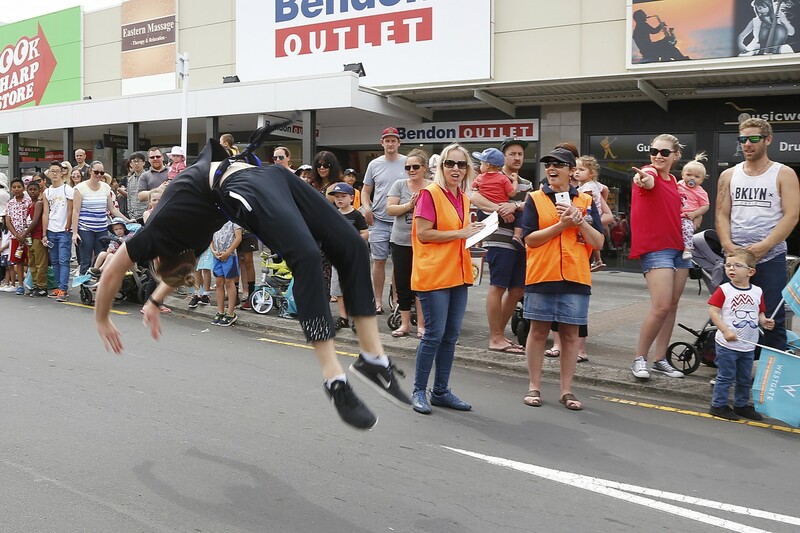 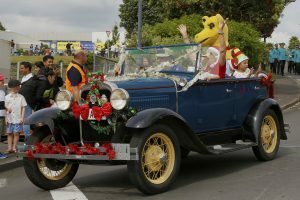 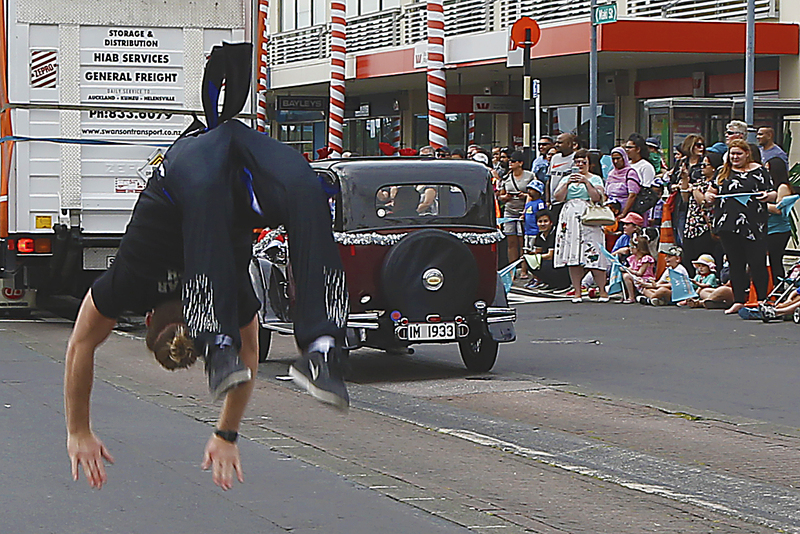 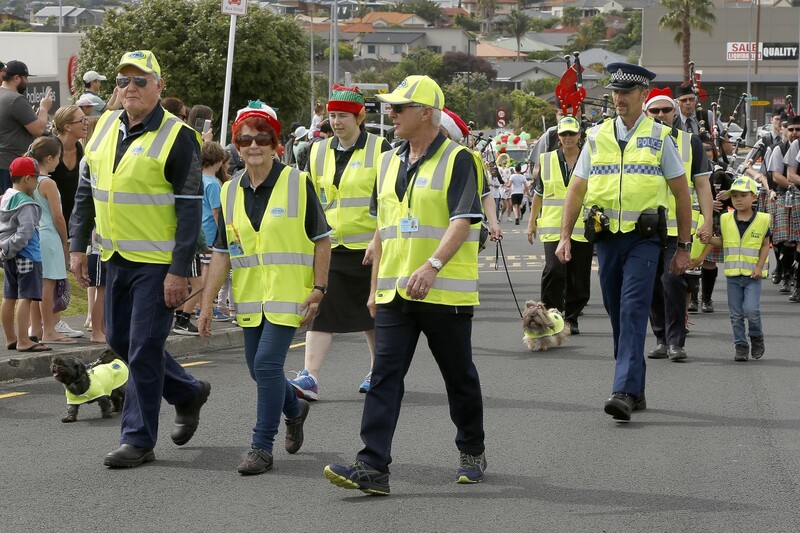 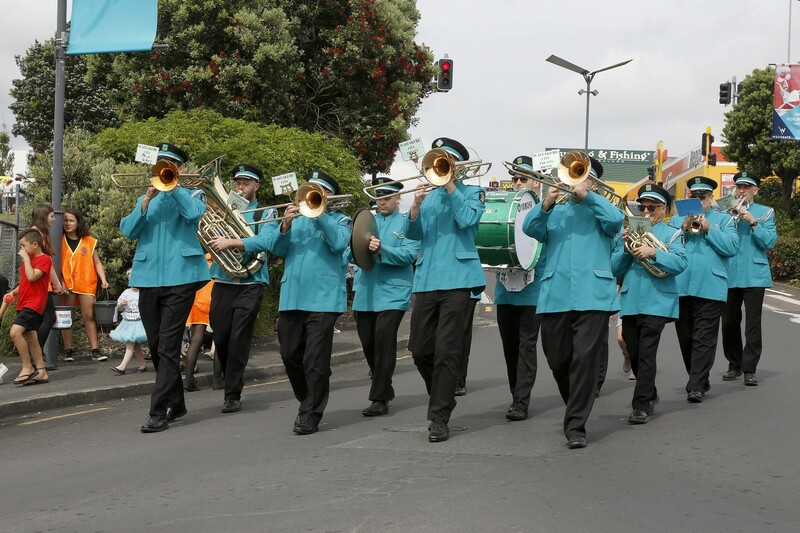 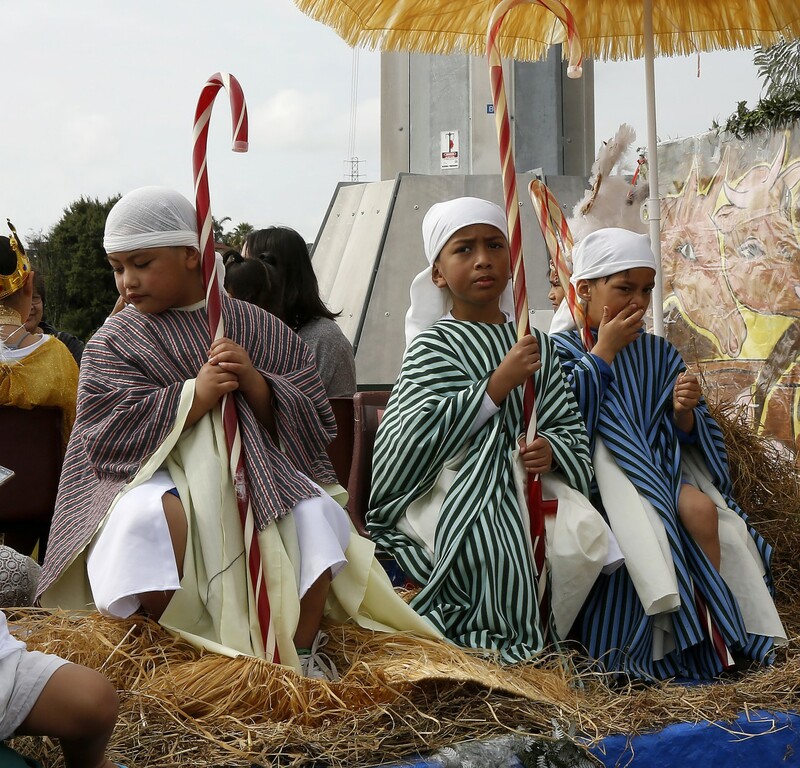 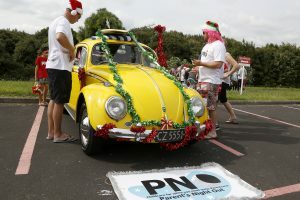 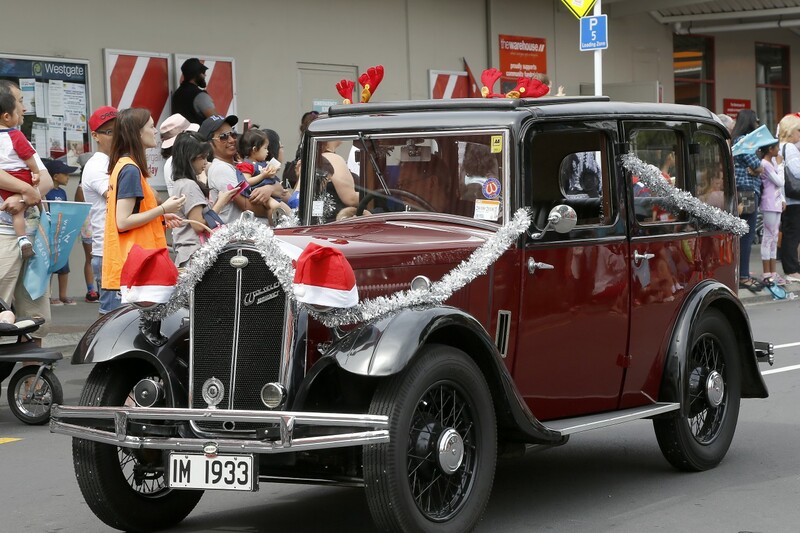 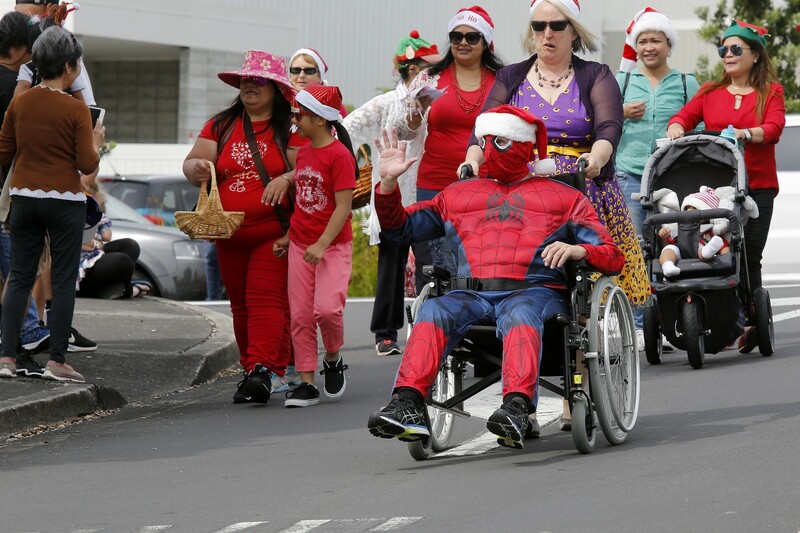 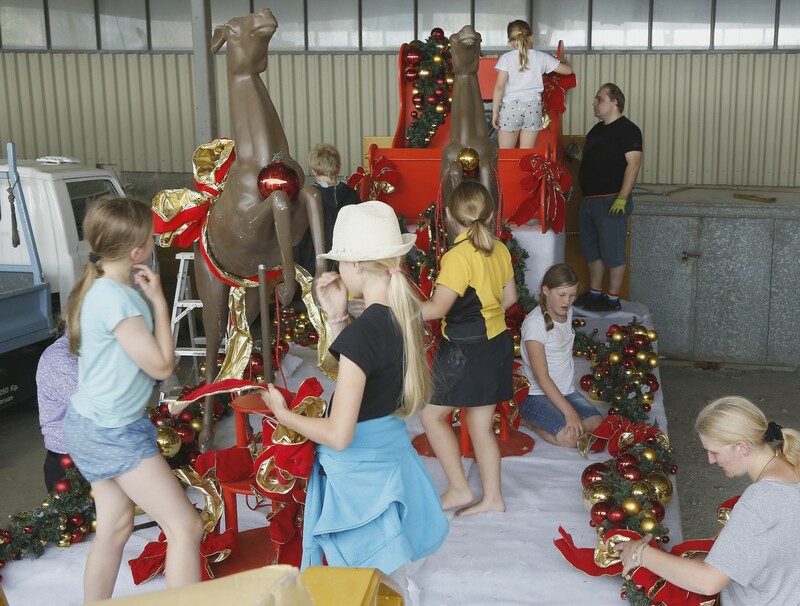 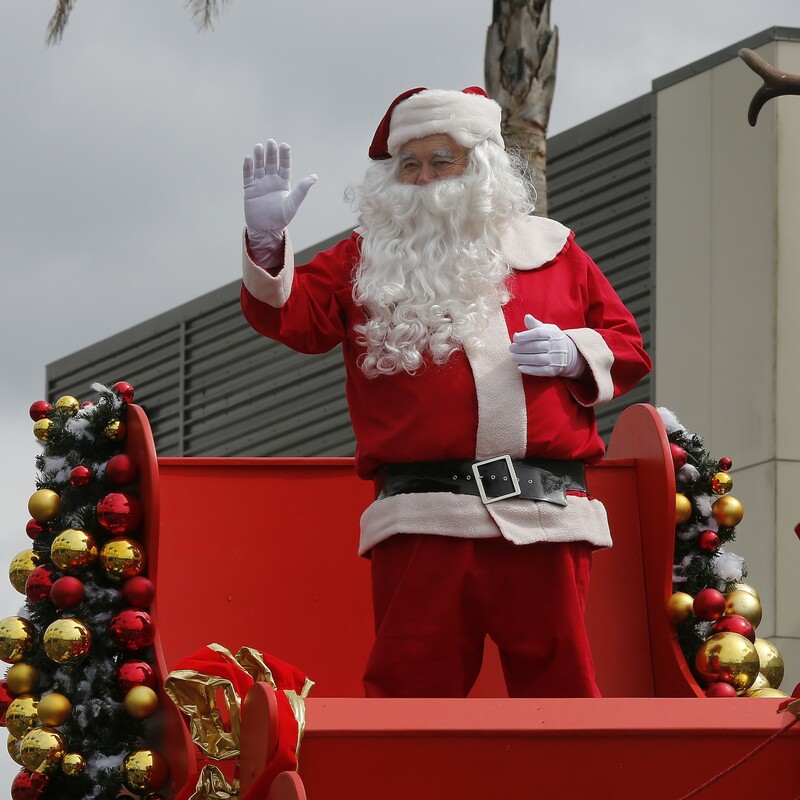 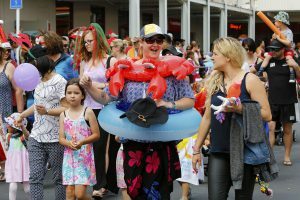 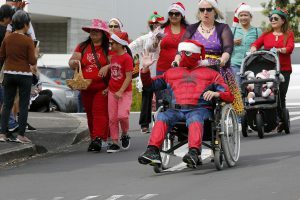 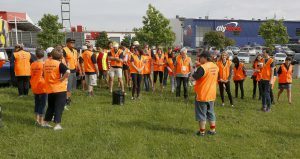 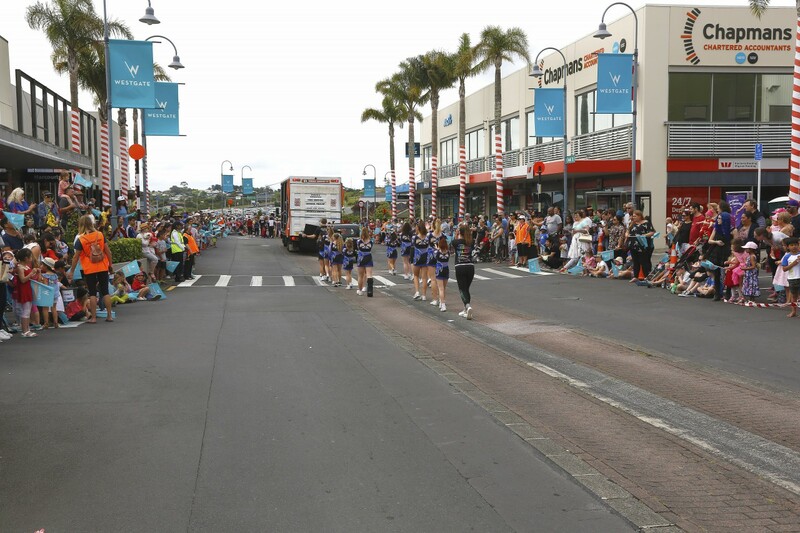 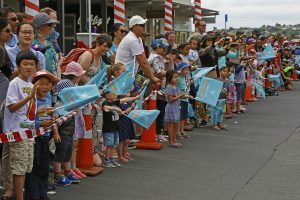 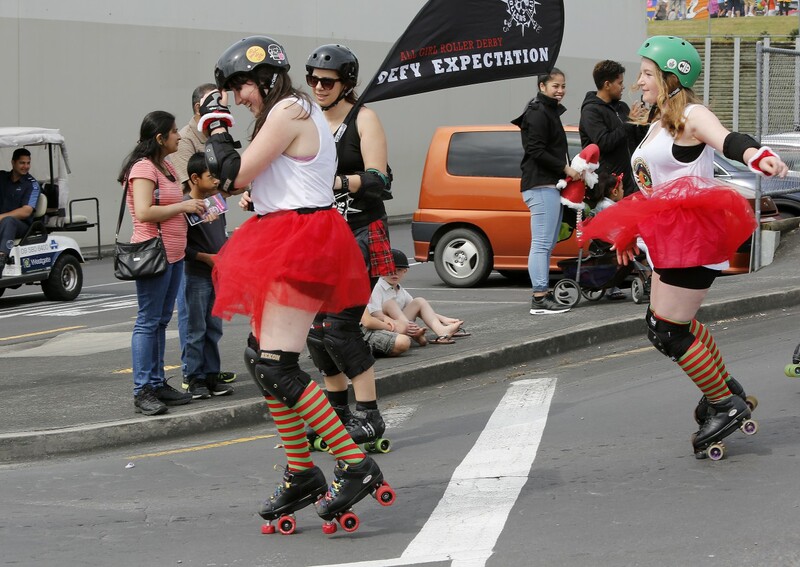 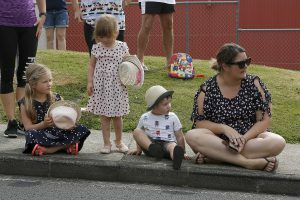 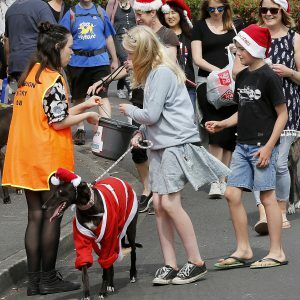 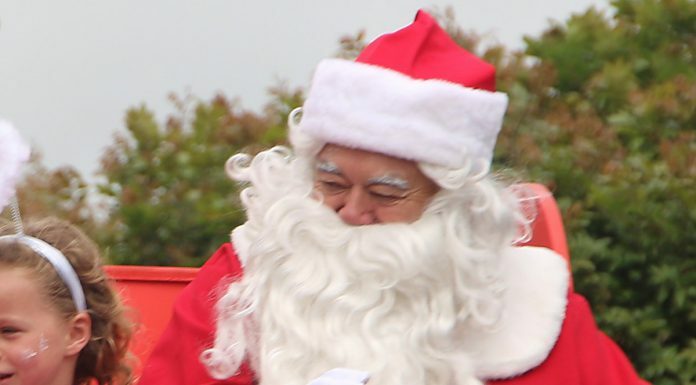 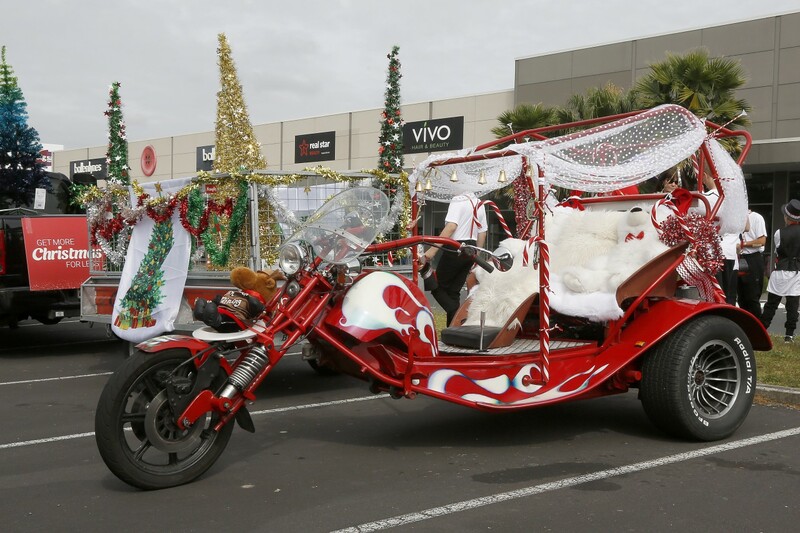 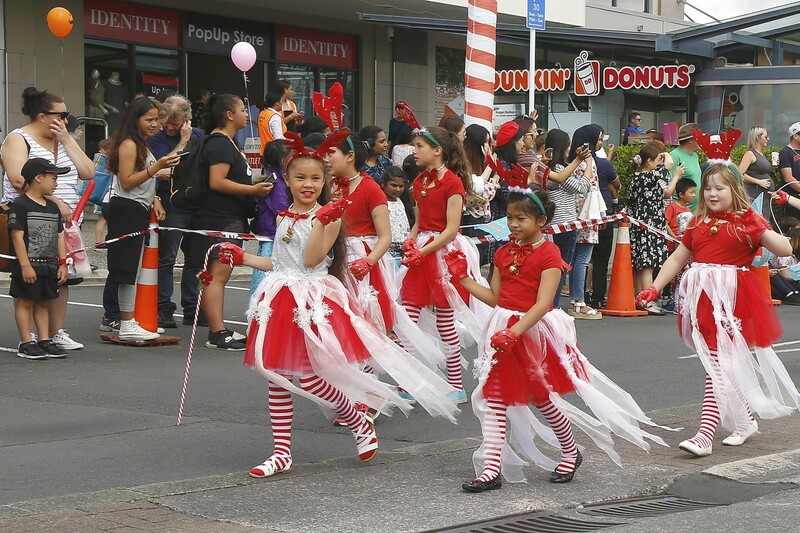 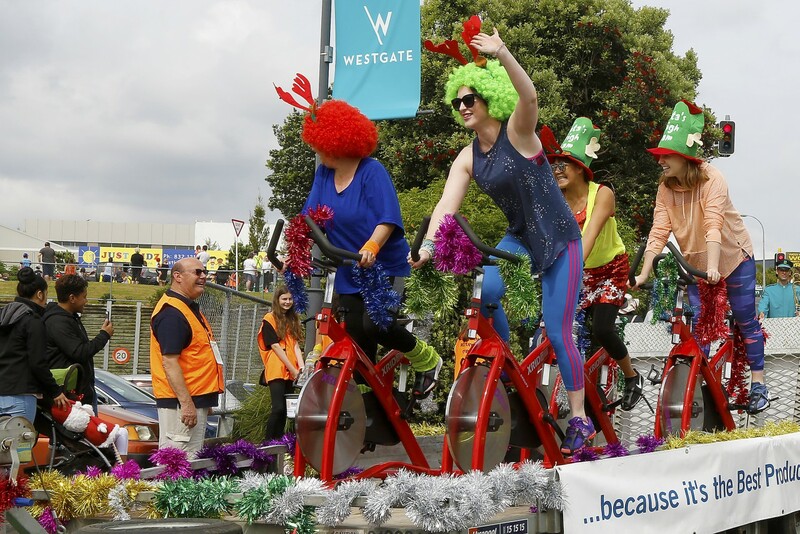 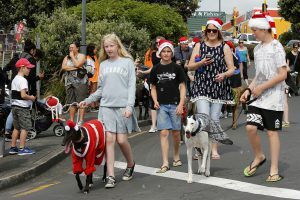 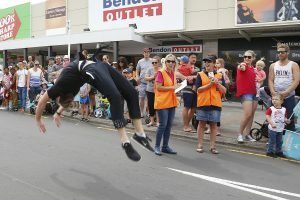 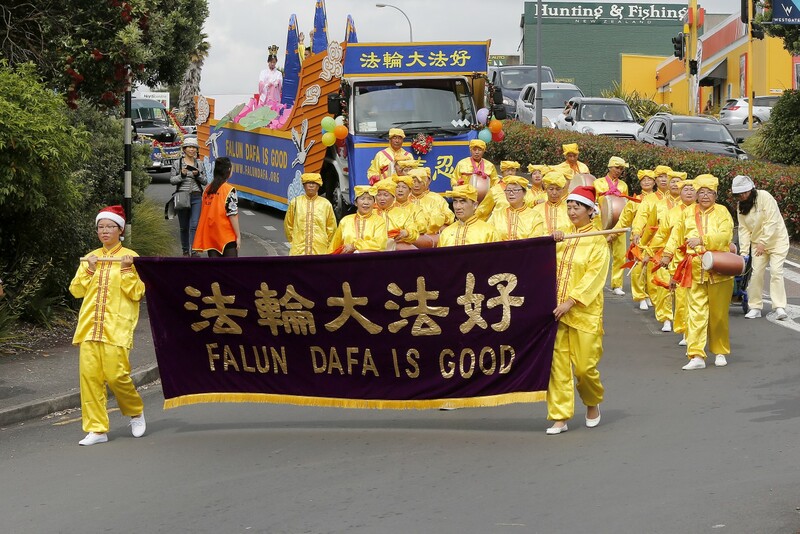 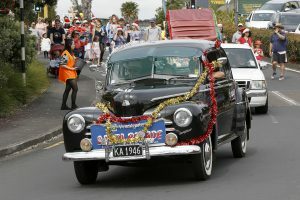 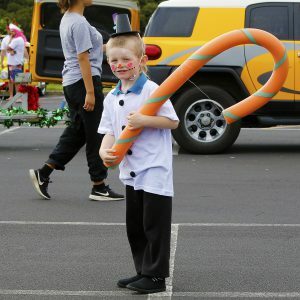 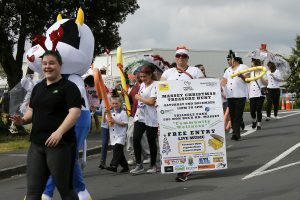 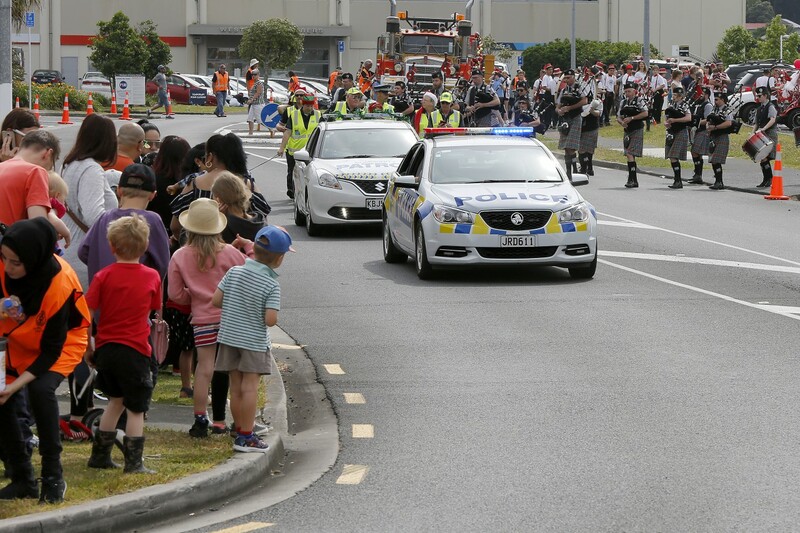 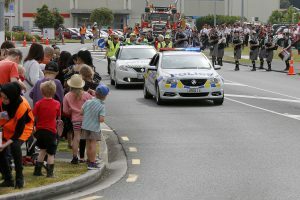 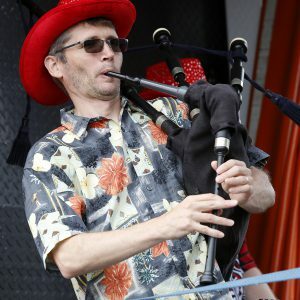 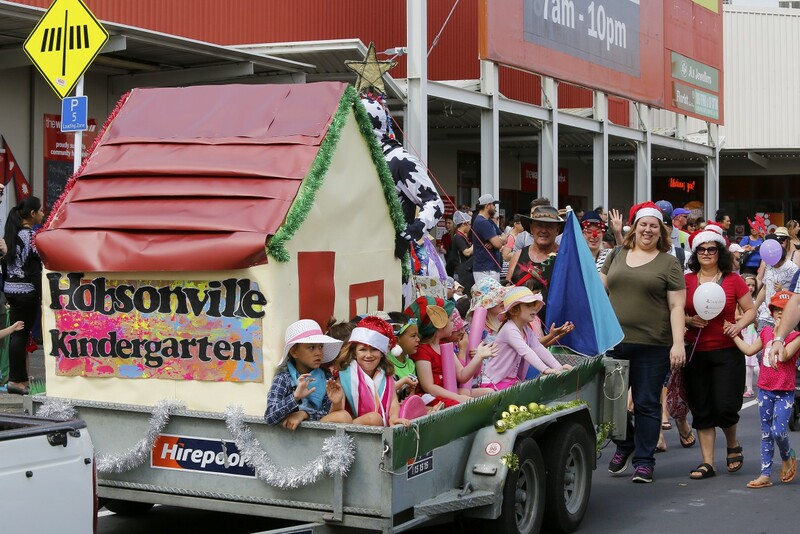 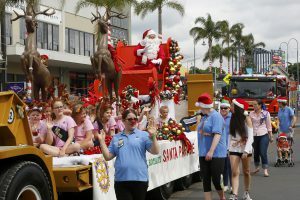 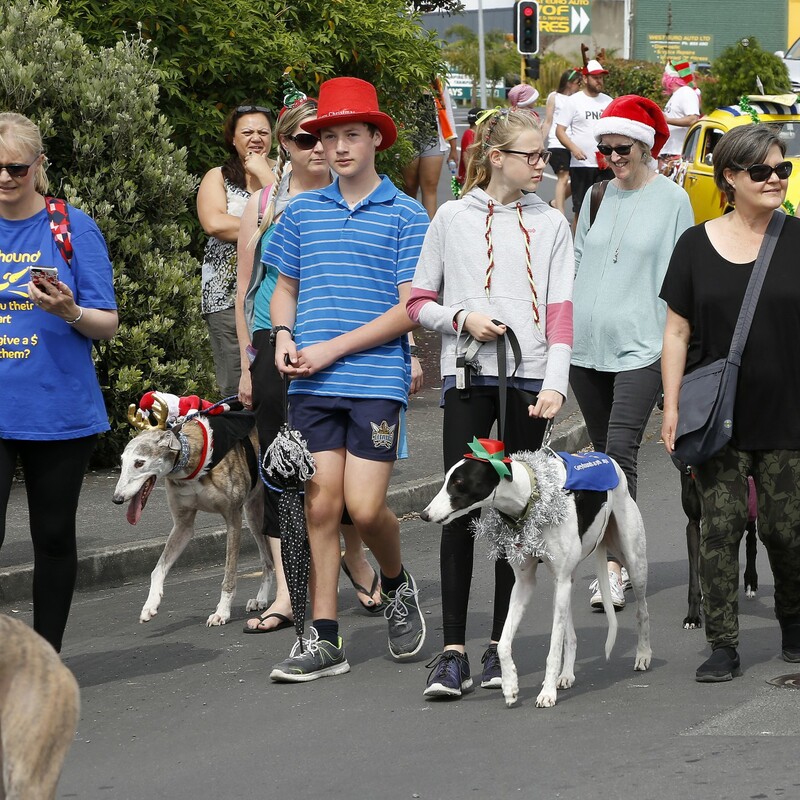 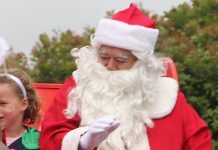 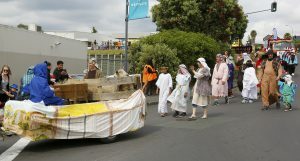 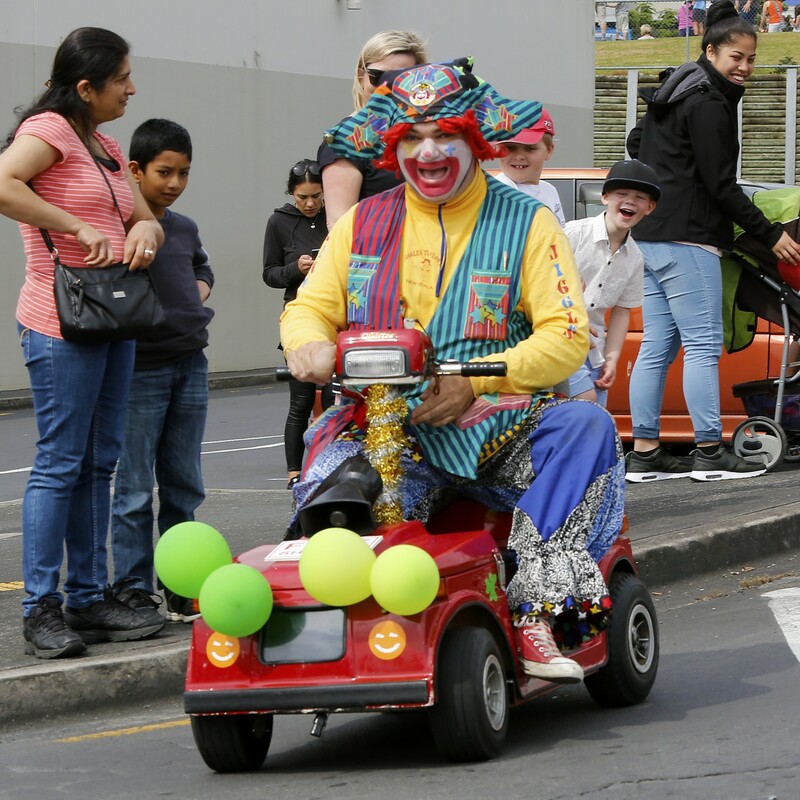 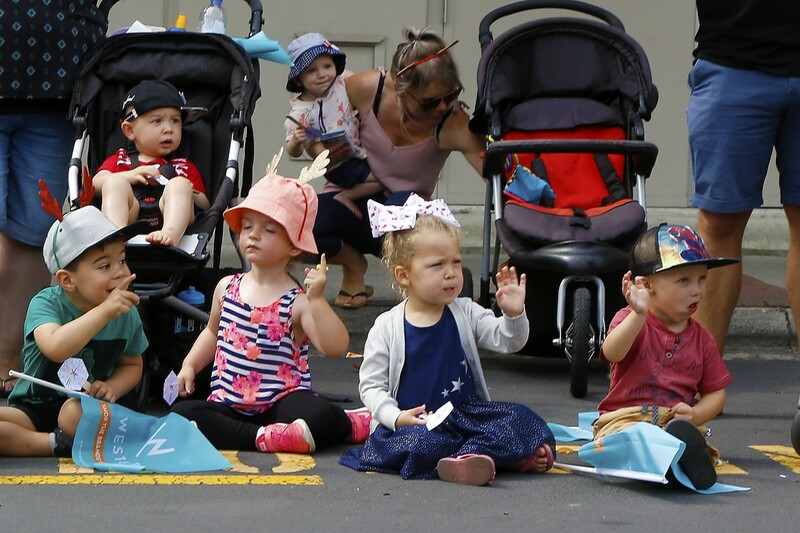 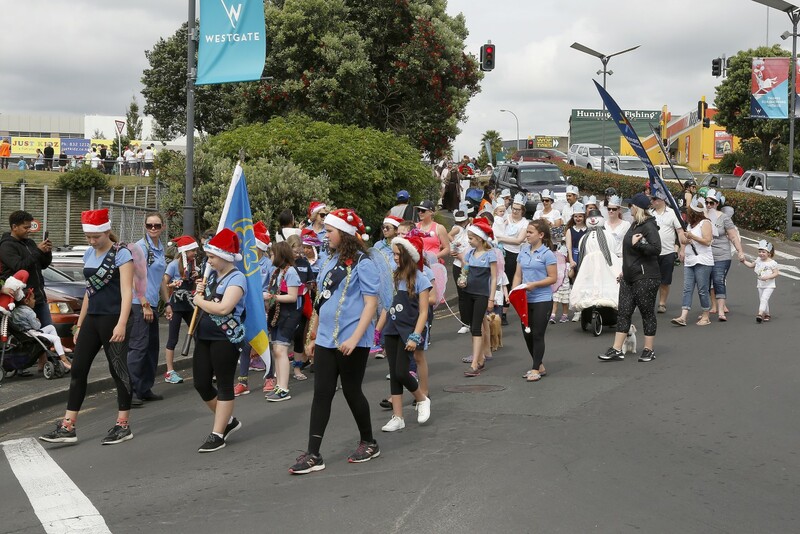 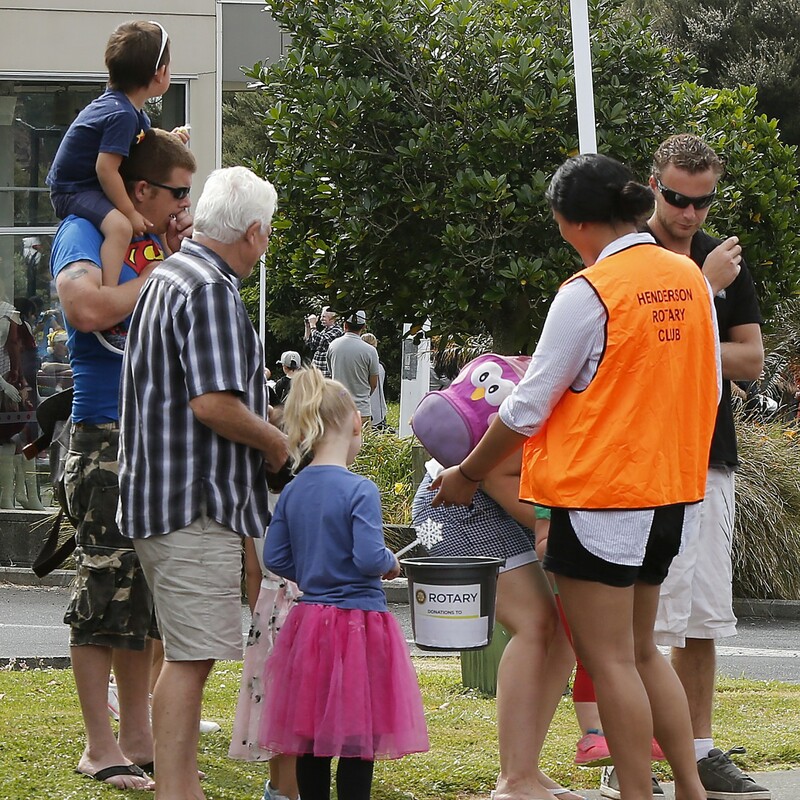 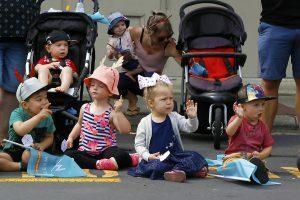 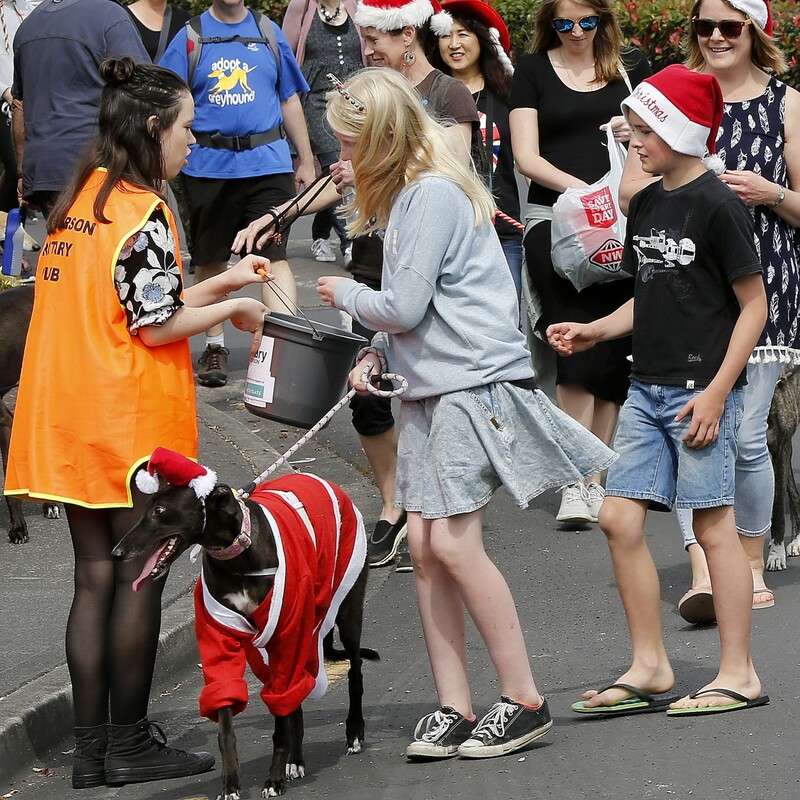 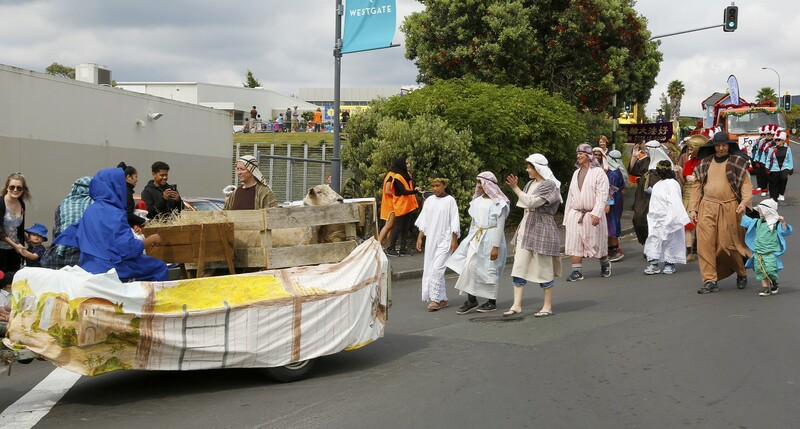 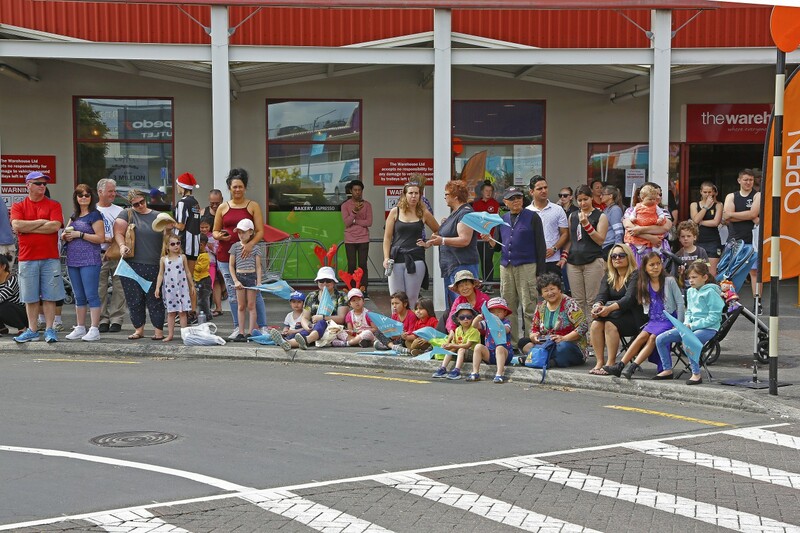 This year the standard of the floats and walking groups was very high, aided by the large cash prizes on offer as a result of sponsorship from NZ Retail Property Group.